Our team of UX and UI experts assess your existing customer journey and provide instant recommendations for you to test. Our team of experts use proven behavioural psychology principles and heuristics to help you adapt your product to meet user needs and expectations. ribot also incorporate Coglode's product Nuggets into this journey, developed by our co-founder. 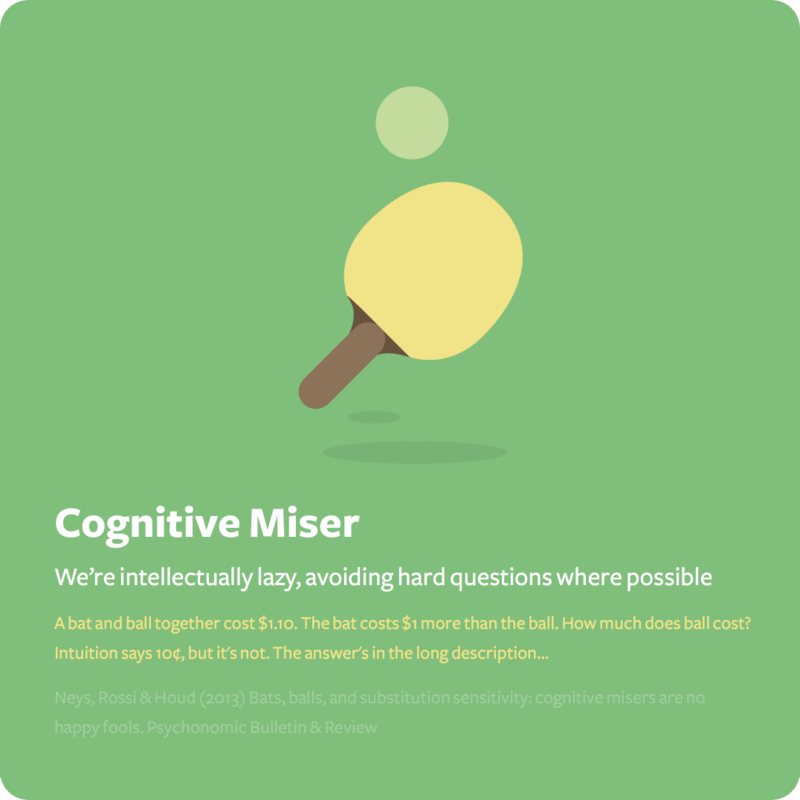 Coglode's product Nuggets provides consumer behaviour research translated into bite-size chunks. Our assessment will provide you with actionable insight that can be developed for testing. The process can help increase conversion, remove blockers and increase customer engagement. Our assessment can be conducted in as little as a week or an ongoing retainer basis to create improvements over time. We’ve conducted several mobile reviews for clients including KFC and One Fine Stay. The review helps to quickly uncover usability problems in the user interface design. Heuristic evaluations are quicker and cheaper to perform than full usability testing. This works if you are looking to make some immediate small changes to your platform or interface and test them. We spend time understanding your company, your customers, the service that you provide and the problem that you are trying to solve. 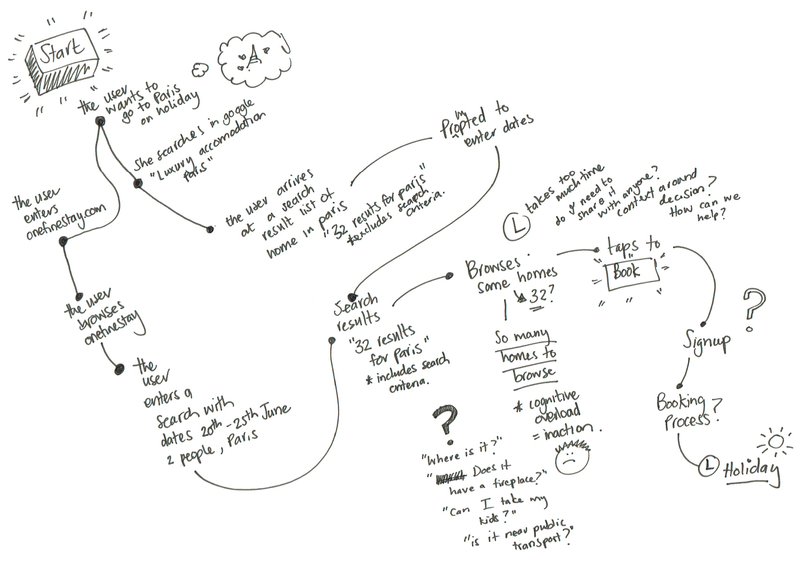 We identify a user’s key tasks and walk through their journeys step by step, noting inconsistencies in user experience. We identify psychological principles that could drive changes to help you create a more seamless and positive customer experience. 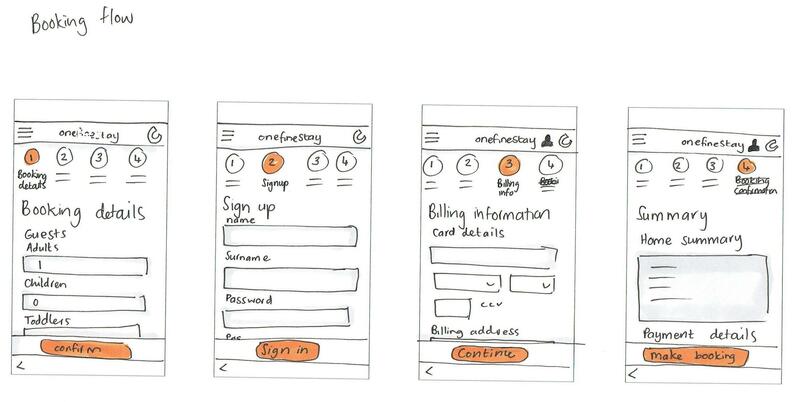 We then recommend improvements, possibly with sketches, to improve the user’s journey and/or user interfaces, screen by screen. To remove blockers, increase engagement and conversion and help you achieve other business objectives. An outline of the critical path of a customer journey with recommendations of areas for improvement. We supply a document outlining the assessment of your user journey including scoring criteria and sometimes sketched solutions. You’re ready for a Research & Vision Workshop or Design Sprint & Prototyping.